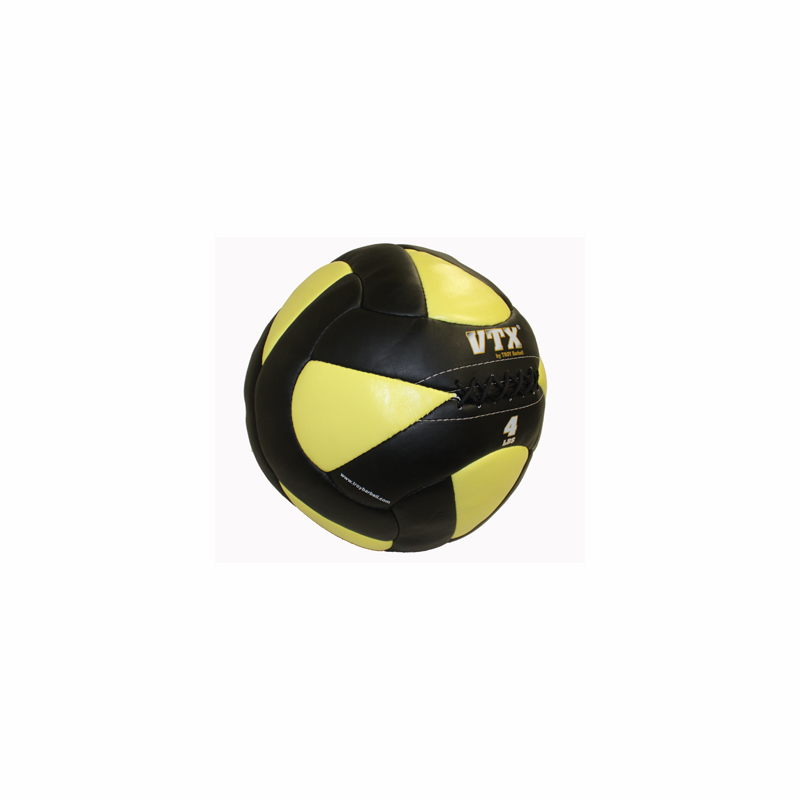 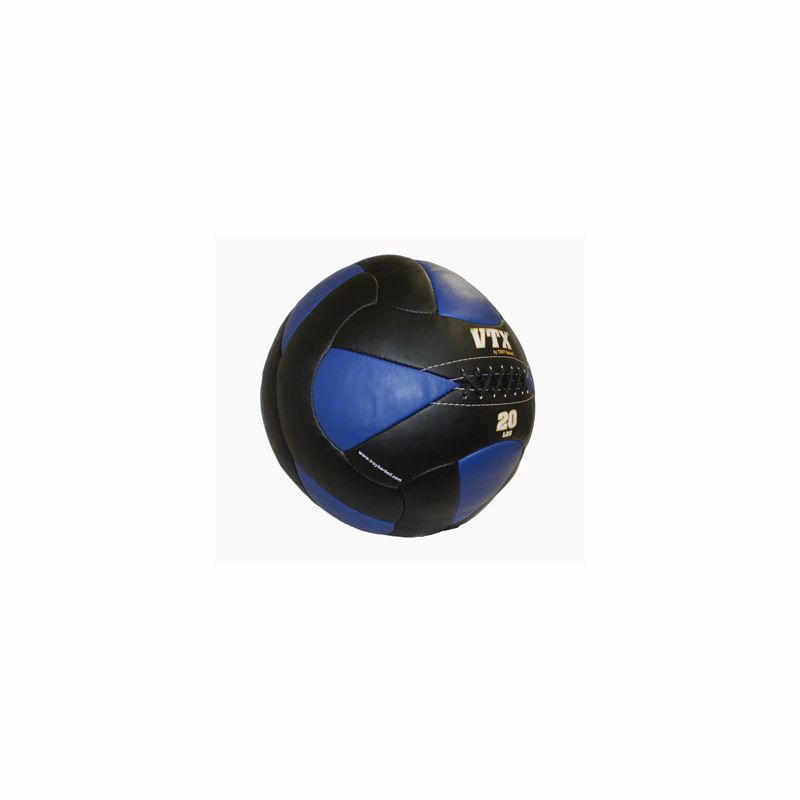 The VTX Wall Ball comes in multiple sizes and colors. 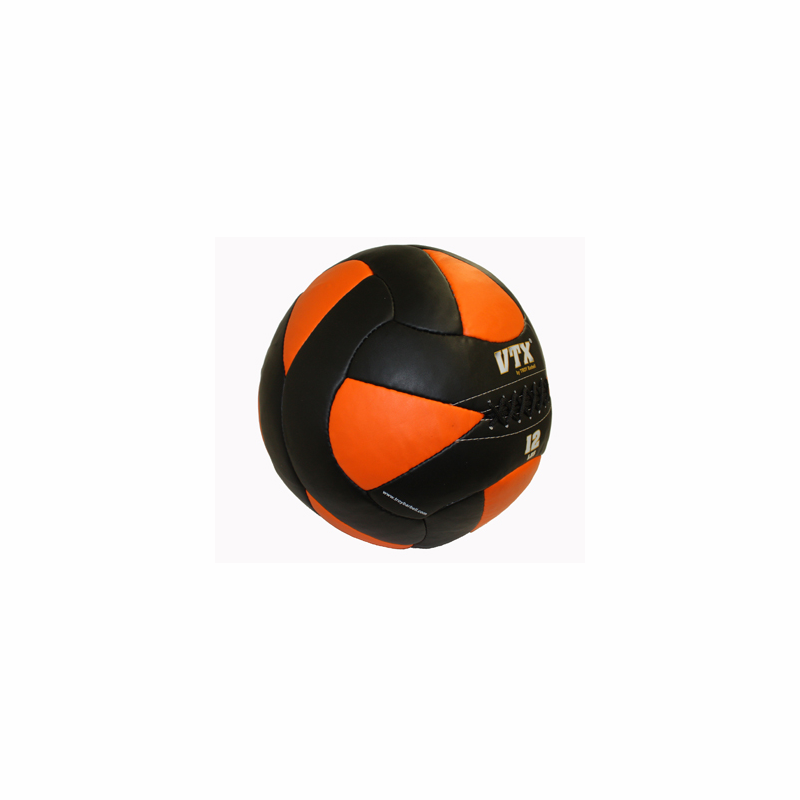 Each VTX Wall Ball is 14� diameter. Made of durable synthetic leather and designed for superior grip, each ball is stitched to our exacting specifications and comes with a 1 year commercial warranty. 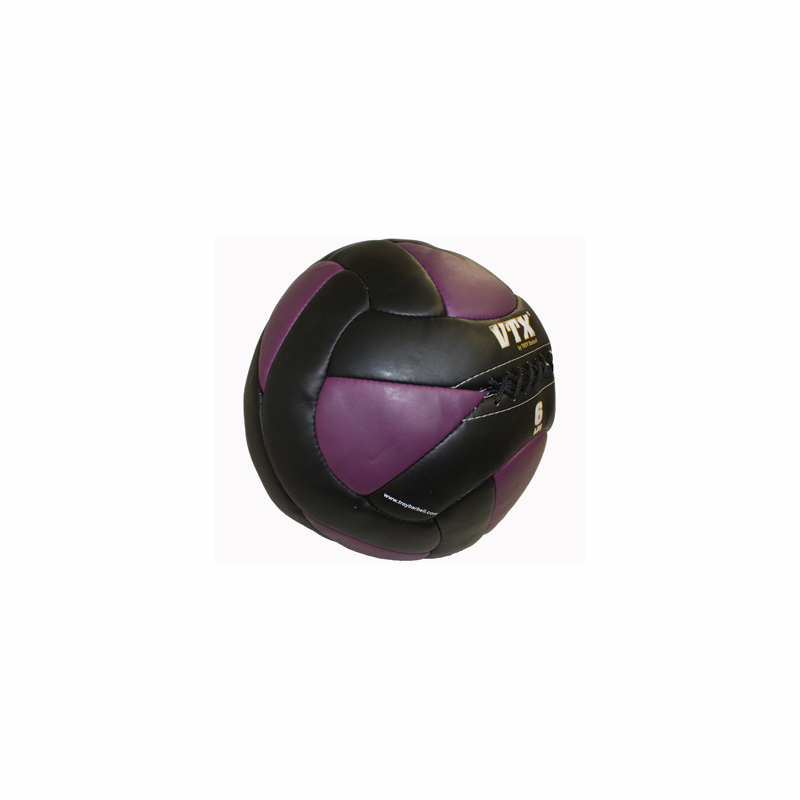 VTX Wall Balls are perfect for the home gym user, gyms or any commercial market application. 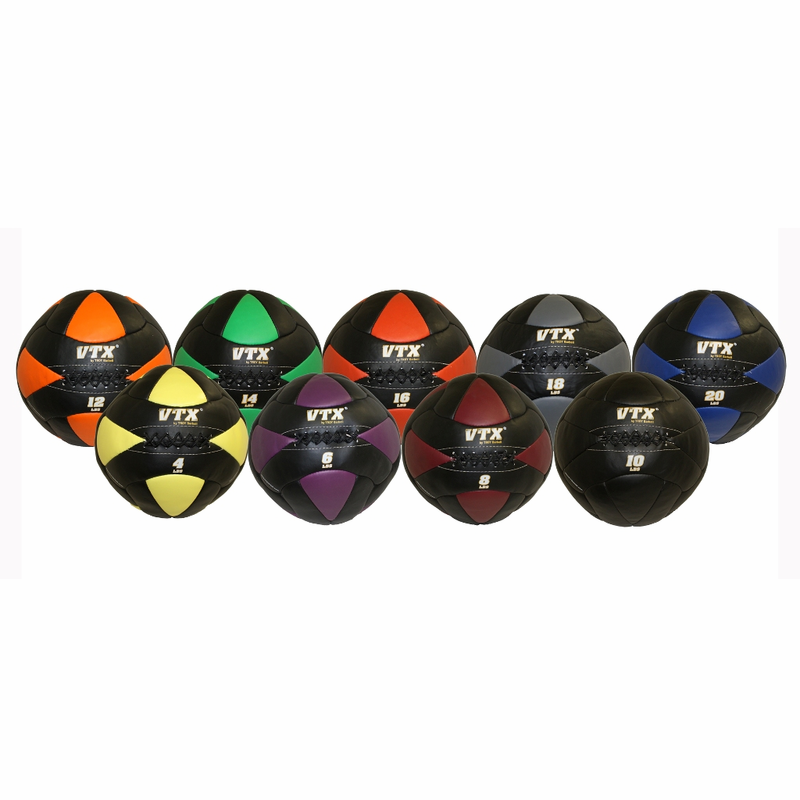 Set includes (1) each: 4lb, 6lb, 8lb, 10lb, 12lb, 14lb, 16lb, 18lb & 20lb Wall Balls. 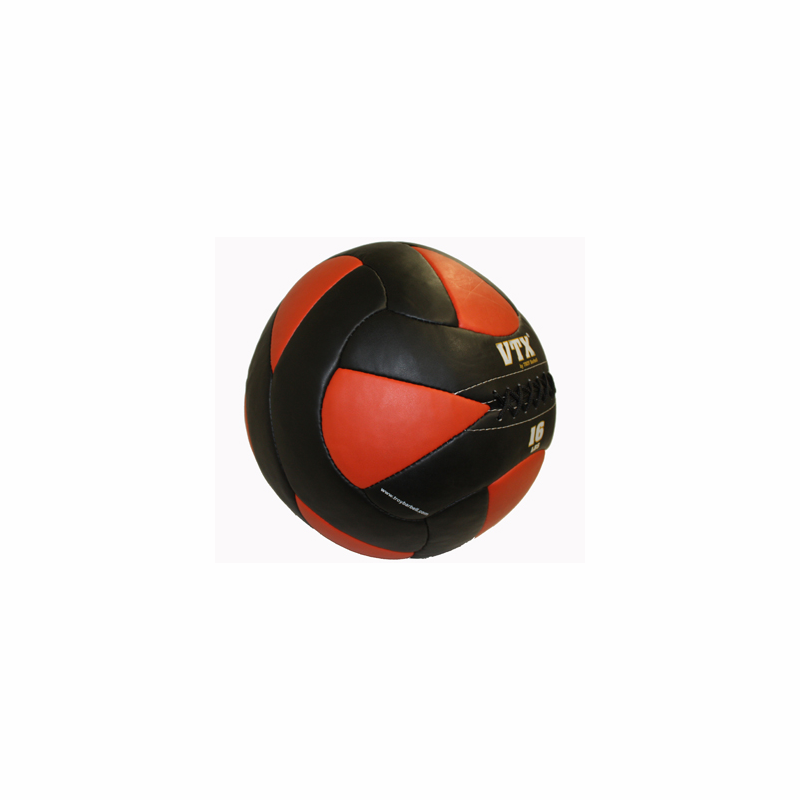 Please note our Wall Balls are tough but they�re not slam balls. 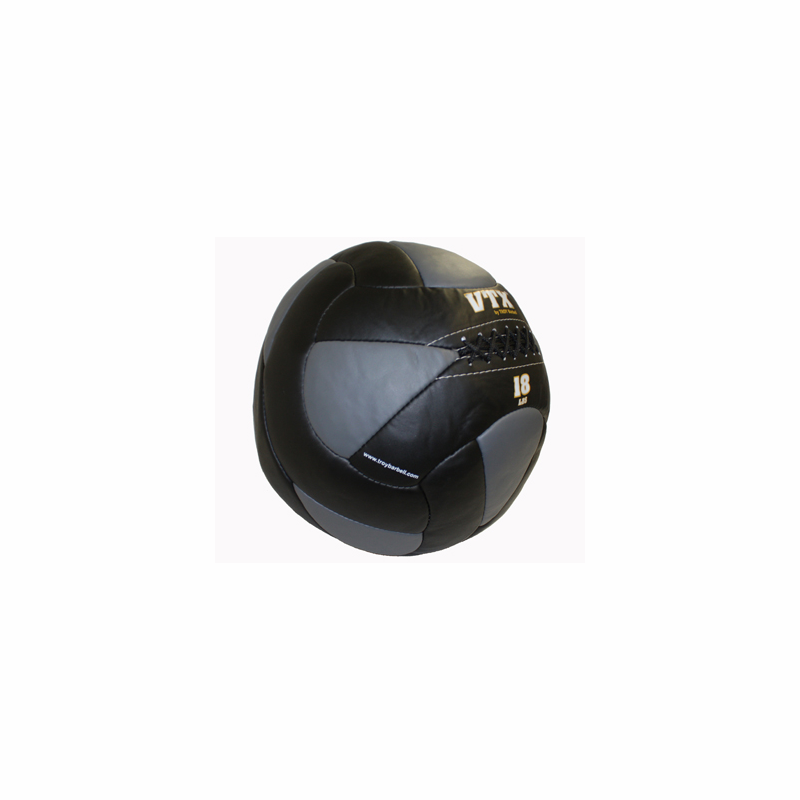 Slamming the VTX Wall Ball will void the warranty.